This blog was originally posted on drlaurenkeller.com and has be adapted by the author for this website. In 2001, Hodges et al stated that the coordinating function between the diaphragm and transverse abdominis are frequently reduced in respiratory disease. (2) When the diaphragm contracts it is unable to properly lift and expand the lower ribcage and instead the lower ribs are pulled inward during inspiration creating what’s called a Hoover’s sign. Chaitow, Bradley, Gilbert. 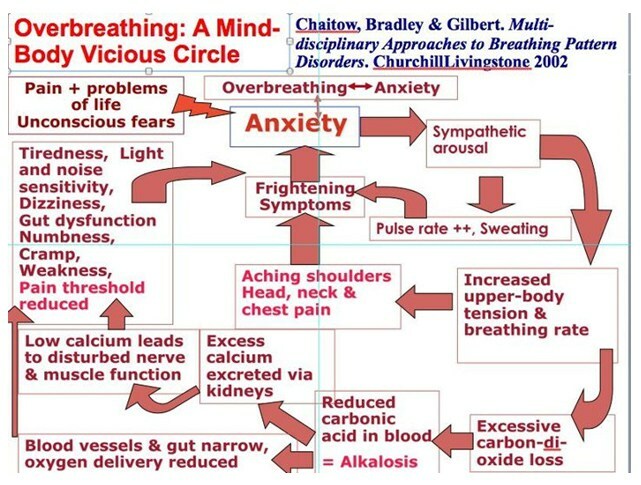 Multi-Disciplinary Approaches to Breathing Pattern Disorders. Churchill Livingstone; 2002.